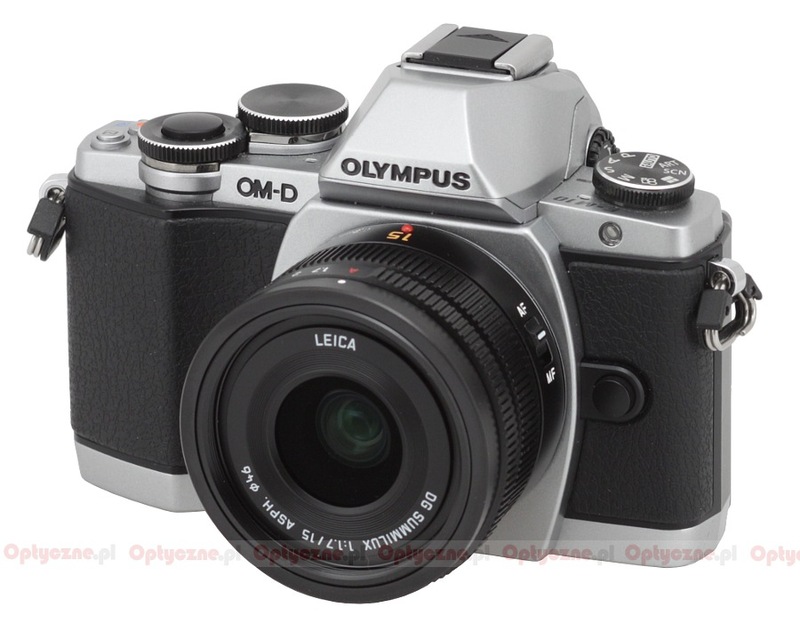 The Micro 4/3 is offering the widest choice of dedicated lenses among all mirrorless systems available on the market. Partly it is because of its age – after all it remains the oldest system of its kind. Partly it is a result of the joined forces of Olympus, Panasonic and independent producers which have been especially generous with launches in that segment. 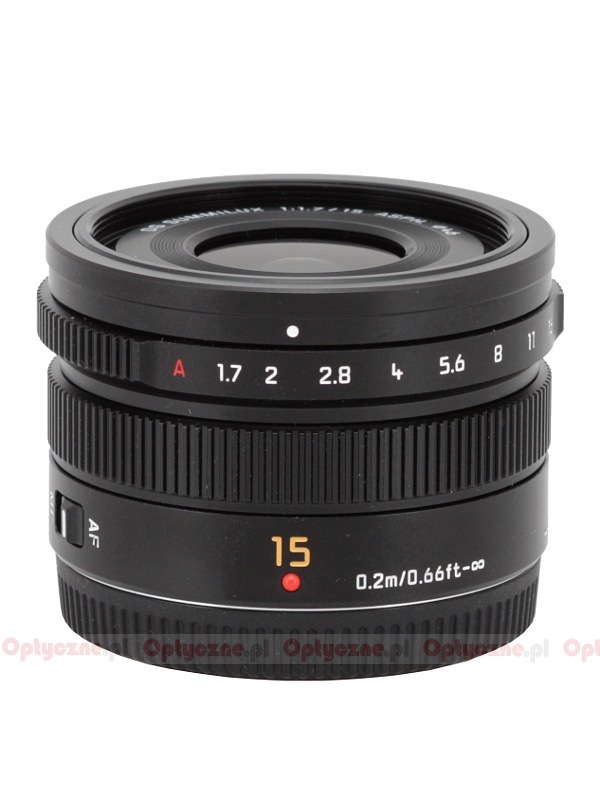 When it comes to the moderate wide angle so lenses with a focal length from 14 to 20 mm there is a quite significant group of devices. 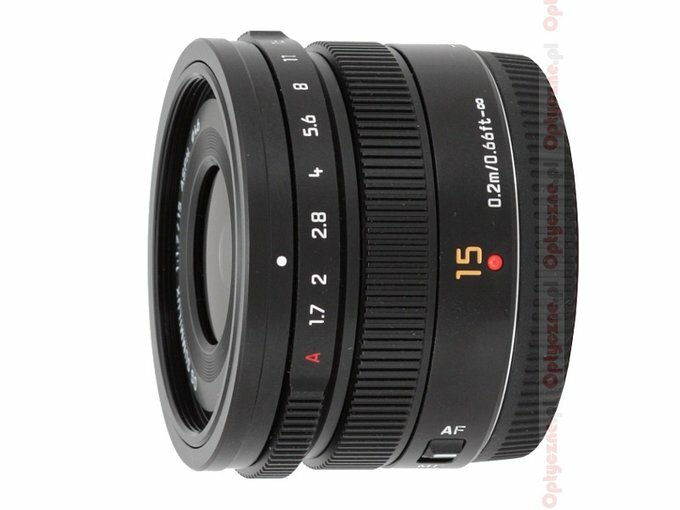 Olympus has two models, the 2.8/17 and the 1.8/17 and Panasonic – two versions of the 1.7/20 model, the “pancake” 2.5/14 and its latest launch, the Panasonic Leica DG Summilux 15 mm f/1.7 ASPH which is going to feature in our test. 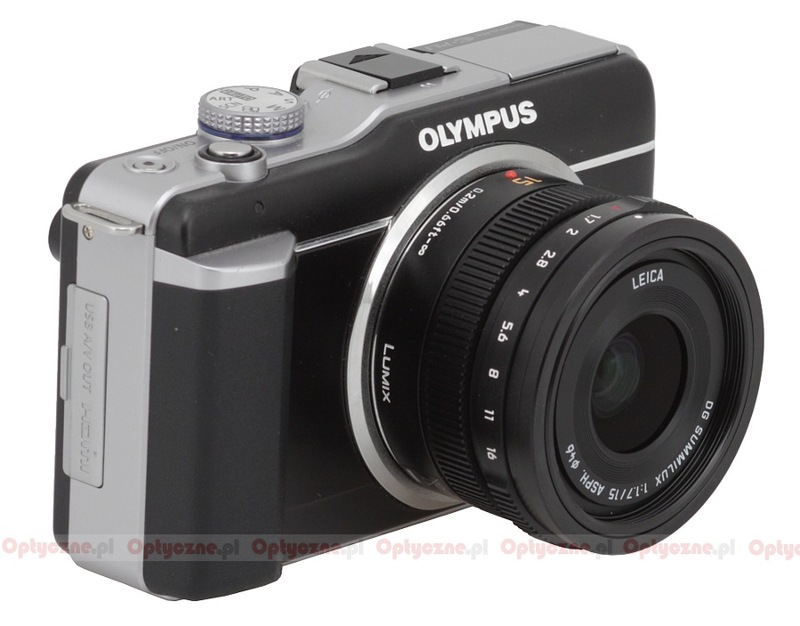 The Fotozakupy.pl shop was kind enough to lend us the lens for testing purposes – thank you!